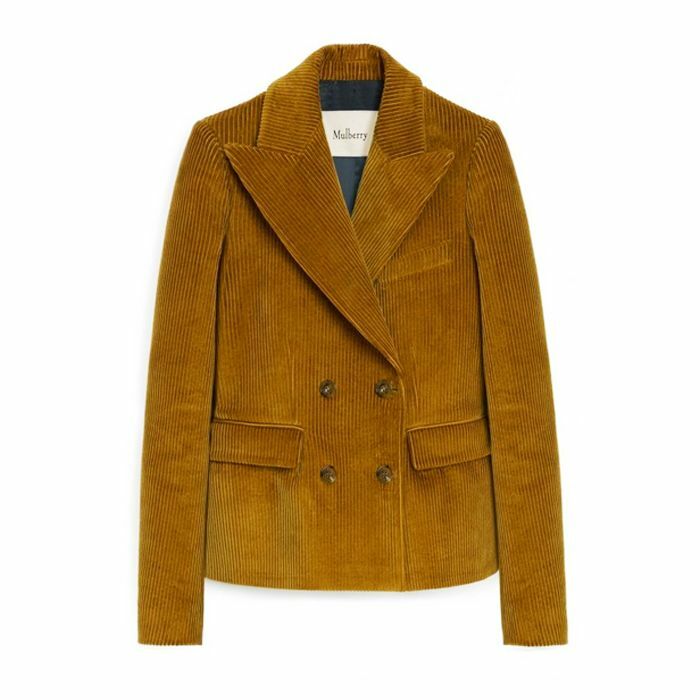 You'd be forgiven for thinking that corduroy isn't the most flattering of materials. Back in the early '00s when it was having a revival, I had a pair of maroon flared cords, which didn't give me the most streamlined of looks. The thickness of the material gave the impression that I was a size larger than I was. However, corduroy is back, but this time there's a little trick to wearing it that will flatter everyone. 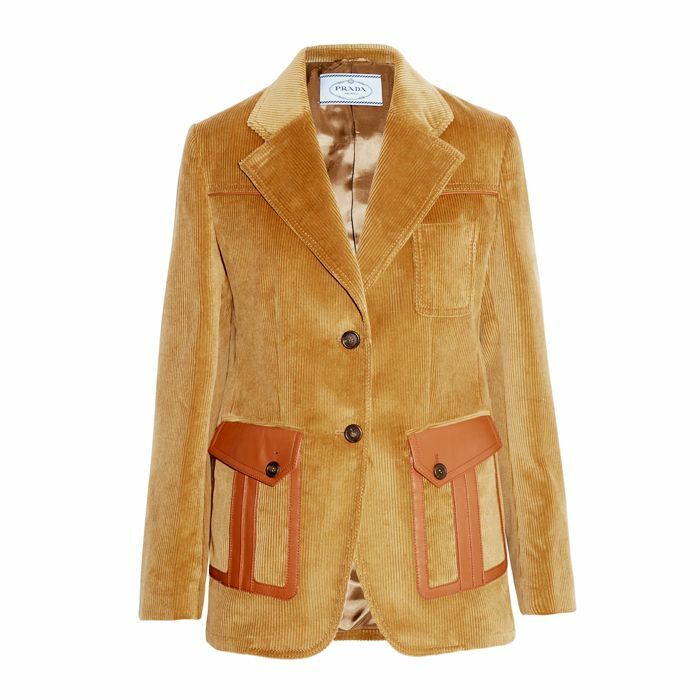 Showcased on Pernille Teisbaek and on the Prada catwalk, the best way to wear corduroy right now is in blazer form. More structured and fitted, this is a great way to do the trend without making you feel frumpy. While it might evoke memories of your old geography teachers, if Prada, Saint Laurent and Mulberry have it, then we reckon you can be persuaded too. I know the Who What Wear office is. Keep scrolling to see how to wear corduroy right now and where to shop the best blazers. Style Notes: Pernille Teisbaek wears a corduroy suit from Acne. While it's a little oversized, it's still very flattering with the tailored jacket and the high-waisted trousers. 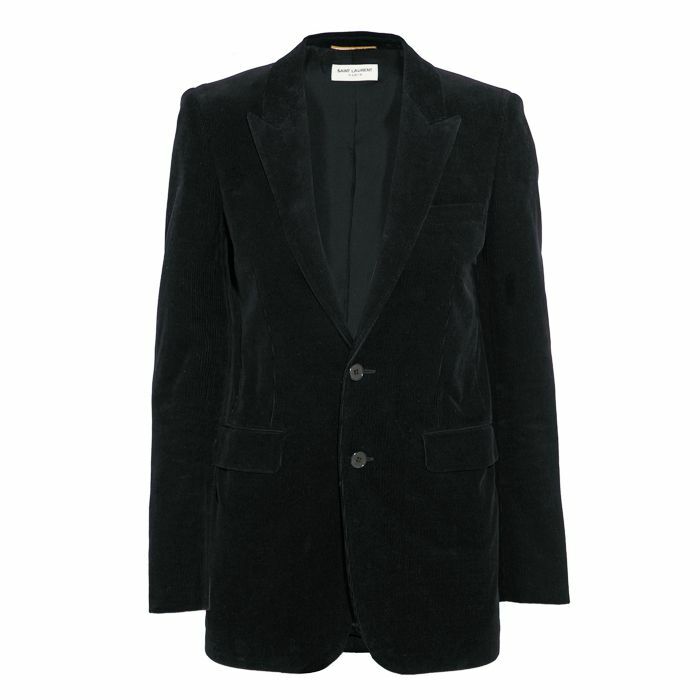 Style Notes: Similar to the above, the sleekest way to do corduroy is via a jacket. Next up, the biggest A/W 17 fashion trends you need to know about.